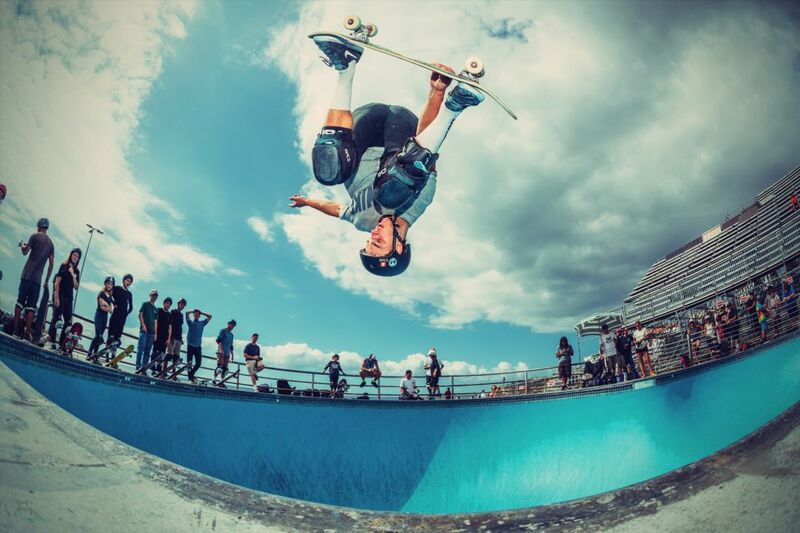 TSG has been producing high-quality protective gear and clothing for skateboarders since their founding in 1988 by skateboard entrepreneur Titus Dittmann. The company has been managed by Swiss businessman Ruedi Herger since 2005. TSG’s top priority has remained the same since day one: to protect all types of riders from serious injuries and help them look good in the process, too! In order to ensure a high level of customer satisfaction and loyalty, the Swiss label utilizes only the newest technologies and the highest quality materials for their helmets and pads. After their initial design, further development and a lengthy test phase, all helmets from TSG receive a stamp of approval from an authorized, independent institute. That means that TSG’s products are all made according to official safety guidelines. Tony Hawk gave us the proof in 1999, when he landed head-first on his TSG helmet while attempting to do a flip in midair - and walked away with nothing more than a couple of scratches and bruises. He sent the helmet back to TSG with a “thank you” and his autograph. 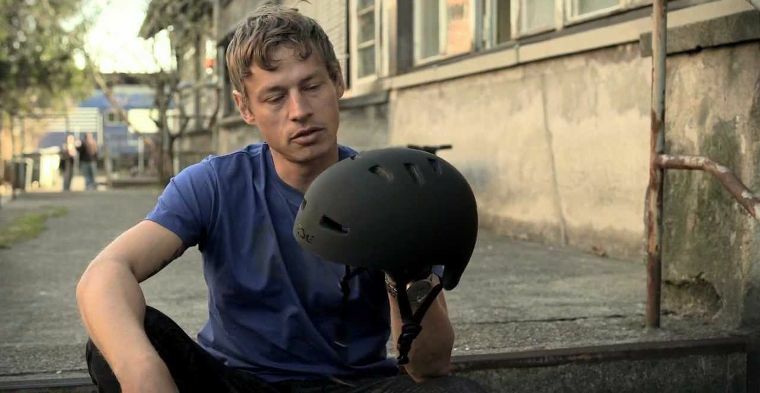 Other skateboarding icons such as Rune Glifberg and Mike Vallely are also part of the TSG Helmet team. TSG Helmets are designed to mold to the anatomy of your head perfectly. Various shapes and sizes available guarantee you an individual, comfortable fit. The same goes for the numerous TSG elbow pads, knee pads, shin guards and ankle guards along with their crash pants and shirts. Skaters particularly appreciate how slim and lightweight TSG gear and helmets are. Special designs for ladies, kids and signature series and collaborations with diverse, prestigious brands ensure that anybody can find the right protective gear to suit their tastes - whether they like to skateboard, ride BMX, snowboard, ski, mountain bike or wakeboard. Of course, TSG also supports charitable initiatives and projects like Skate-Aid. A small-but-mighty clothing selection completes the TSG collection perfectly. TSG: For an Unbeatable Level of Safety!